New clients - get our best deal, unlimited classes for 30 days and lock in our lowest unlimited rate if you stick with it! 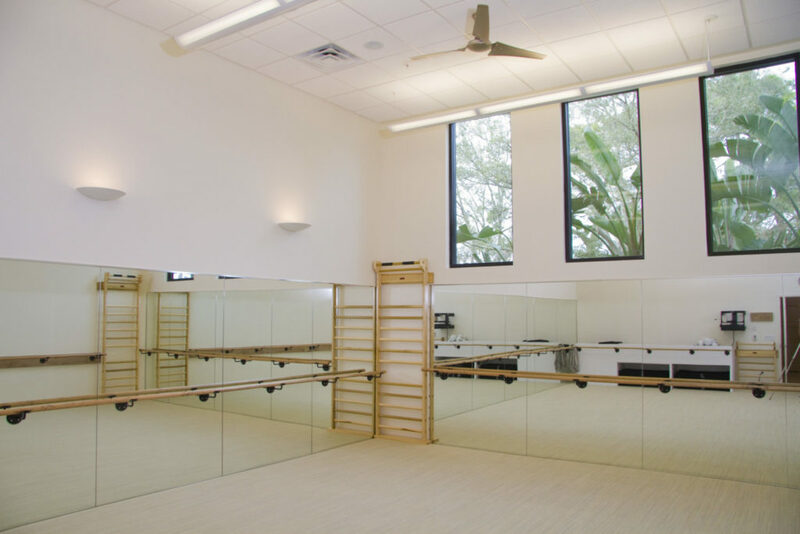 The Bar Method Tampa - Westshore is a boutique fitness studio offering barre classes for students of all levels. The signature method uses your own body weight, the ballet barre and a few props to create a transformative workout that results in long, lean sculpted muscles. Not only does it reshape your entire body, but it allows you to channel your inner strength and leave class feeling strong, confident and poised. Highly-trained instructors customize the exercises to ensure they are safe and effective for any age and every body, including modifications for pregnant women and students with injuries. Our staff and community are here to support you from the moment you walk through the door. 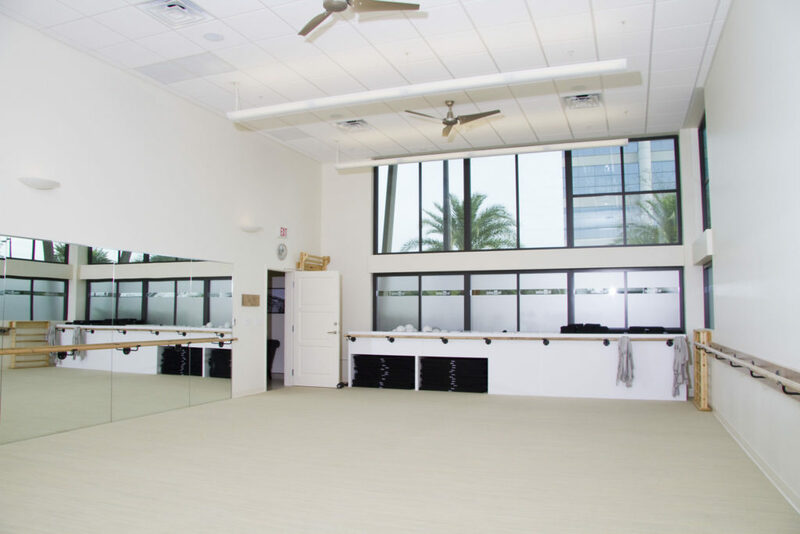 Our studio features an open space with tall ceilings, 2 workout studios and a large locker room with 3 showers. We are located in Westshore, near International Plaza with many surrounding upscale dining options. There are plenty of free parking spaces both in the front of our studio and in surrounding parking garages. We are open 7 days a week and offer childcare for free to members. Jenny Augustyniak is a native Floridian who grew up playing sports and dancing. She has always been physically active but it wasn’t until The Bar Method that she felt her muscle tone reflected it. After taking her first Bar Method class in 2011 and learning about its foundation, she realized she needed to bring it to Tampa. While opening her studio and working a full time job, she took 5 classes a week. During that time her body completely changed and she rehabilitated many of her old knee, hip and back issues. Jenny is most inspired by others that battle back from injuries to reach their fitness goals. While walk-ins are welcome, class sizes are limited and can be sold out. We highly recommend reserving classes to guarantee your spot. 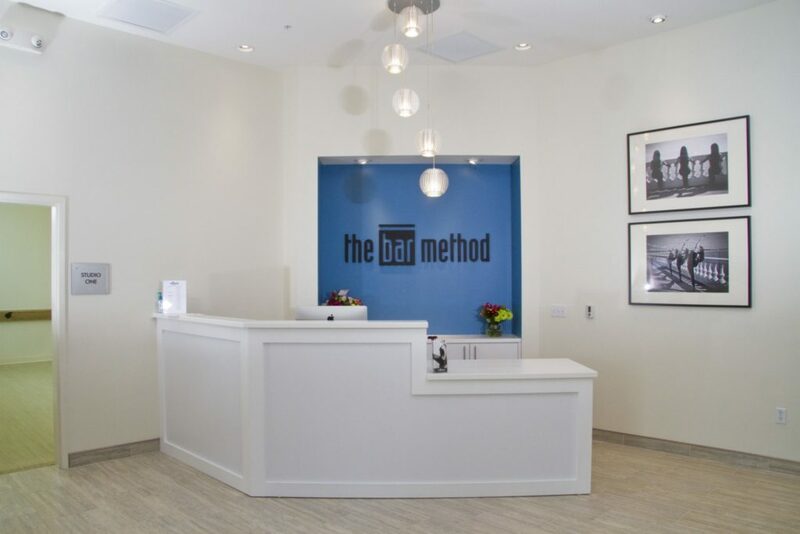 Reservations can be made up to 21 days in advance in The Bar Method app, online or by calling/emailing the studio. Classes fill up quickly, but spaces will open up as clients reschedule. If you’d like to attend a class that is full, please put yourself on the waitlist. As soon as a spot opens up in class, you will receive either an email or text notification. Your waitlist spot is treated as a class reservation as soon as you are added to class and does not need to be confirmed. Please remove yourself from the waitlist any time you no longer intend on attending the class. All Clients must cancel any reserved class with at least 1 hour notice. The first class of each day, all classes that begin before 9am and Bar Babies must be canceled the night prior by 8:15pm to be considered an early-cancel. No shows or failure to early cancel will result in a $10 charge each time after 3 occurrences. Private classes require a minimum of 24 hours cancellation. Failure to do so will result in forfeiture of half the class cost. Please do not bring glass uncapped drinks into the exercise studios. Capped bottles with clear liquids are allowed. Please do not bring cell phones into the exercise studio. Lockers are provided with keys and we ask that you leave your phone in a locker along with the rest of your belongings. If you are on call, your phone can be left at the front desk with one of our Studio Coordinators. We provide towels without charge. 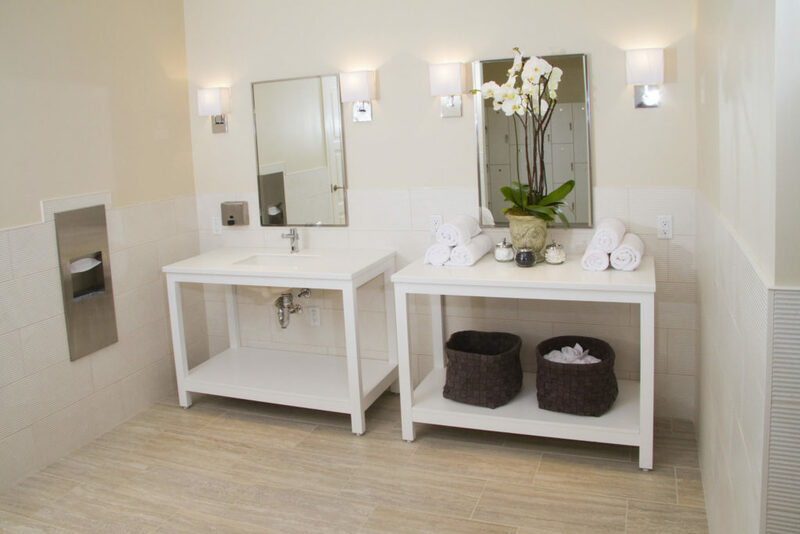 Hand towels are available at the front desk and bath towels are available in the shower area. We provide antimicrobial mats for class usage. Bath towels should only be used in the locker room. Please leave your towel in the hamper on your way out. The Bar Method is safe for pre-natal clients at all stages of their pregnancy. Instructors are skilled in aiding clients get into correct Bar Method form which has been developed to be safe for mom and baby. It is strongly encouraged that all new clients who are 20 or more pregnant review our prenatal DVD before attending class. Any pregnant client can borrow the pre-natal DVD with the purchase of a package. Please notify front desk staff and instructors of any illness or injury that may impact your ability to exercise. In some cases, a doctors note may be required to allow you to take class. Just a cold? Please stay home, rest and avoid spreading it to others. You can make reservations for “Bar Babies” either by phone, or in person, up to 21 days in advance. Childcare spots are limited and not guaranteed without a prior reservation. When reserving by phone, please indicate your name, the child’s first name, the time of the class you plan to attend, along with the name and age of your child. Childcare is free for Club Bar members and those who purchase a New Client Special – it currently available Mondays, Wednesdays and Fridays from 9:15 – 10:15/30 (depending on the length of the scheduled class). We have many free parking spots in front of Cooper’s Hawk as well as parking garages on the perimeter of the of the property. Both are within easy walking distance from our front door. If you are attending a class that is during typical “after work hours” we suggest arriving early to give yourself plenty of time to park as that is when the lots are the busiest. Call the studio if you have any trouble navigating the parking lot. Club Bar members are allowed to freeze their memberships once per rolling year for up to 60 days. Days 1 – 29 are complimentary and it is $25 per month for days 30 – 60. New Special packages must start within 1 month of purchase. Class packages must be used within 3 months of purchase. All sales on Bar Method classes, memberships or packages are final.